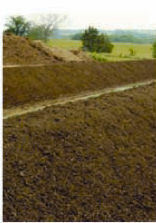 An open ground is required for thepurposes of EFB and POME composting process. 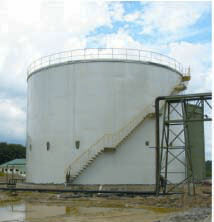 Site visit is to be initiated to select a suitable site for location of the composting ground. 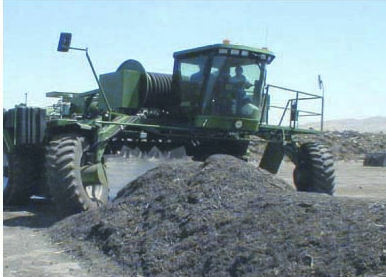 For cost effective operation, the composting ground is preferred to be located as close to the palm oil mill and POME pond as possible, in order to tap into easy located transportation of shredded EFB and effluent. The ground would need to be cleared of vegetation and debris, compacted having a gradient of between two degrees and tour degrees. Trichoderma-infused compost is an effient bio-fungicide for the control of basal stem rot of oil-palm(Elaies guineensis), caused by the fungal pathogen Ganoderma boninense; to which no effective chemical control us yet available, in Malaysia as well enhancer besides improving soil structure soil water holding capacity, increase diversity and growth of soil microoganism which plays an important role in soil productivity. Lot 9683, Kawasan Perindustrian Desa Aman, Batu 11, Desa Aman, 47000 Sungai Buloh, Selangor Darul Ehsan, Malaysia. First Wave Technology Sdn. Bhd.